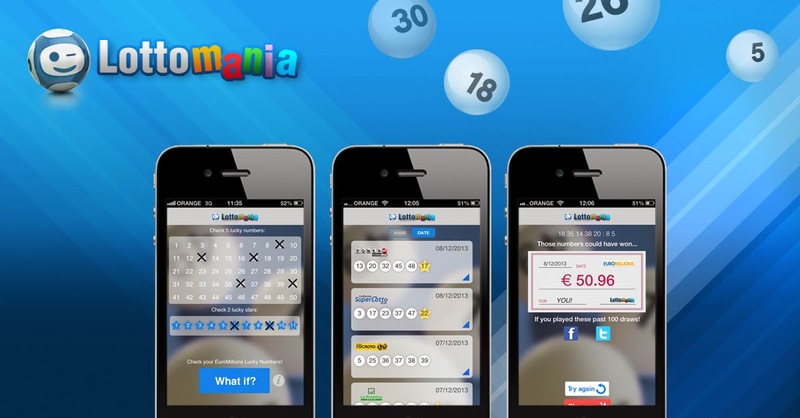 The Irish National Lottery's new owner, Premier Lotteries Ireland (PLI), is going to implement a few changes. The existing yellow ticket slips will be replaced with green slips and retail outlets will be able to cash larger winning tickets. Around 4,000 new lottery ticket terminals are being installed in retail outlets and PLI representatives are travelling the country teaching retailers how to use the upgraded system. PLI became the first private owners of the Irish National Lottery in February 2014, bidding a staggering €405 million, and beating their nearest competitors by €100 million. Irish Lottery retailers can currently payout cash prizes up to a maximum of €250. The new system will allow them to cash prizes up €2,500 and earn 1% commission on larger prizes.